HomeBlogBusiness DevelopmentWhat Kind of Leader Will You Be? Leadership is a role desired by many, but only a few are able to step up to the game. People aspire to become a leader for different reasons. Some see leadership as the natural next step to take in their area of expertise and some desire the chance to inspire a team to work efficiently together and produce great results. But strong leadership requires a strong skill set, including being able to see the big picture, analytical abilities, good judgement, emotional intelligence and always being ready to take on responsibilities. There are lots of things effective leaders must also consider. How will I encourage strong teamwork full of trust? How will I inspire employees to go above and beyond? A true leader will be able to assess their team and the goals they must achieve and enforce a leadership style they deem appropriate and effective while supporting the welfare of the team and guaranteeing positive results. A straightforward, aggressive style that applies a no questions asked manner. It is a very authoritative style that utilises discipline and threats to get the work done. It can be a controversial style, as it is known to make your followers lose all commitments and respect for their leader. However, it is often applied in times of crisis where a decision needs to be made quickly and there’s no time to hear everyone’s input. This strategy may apply pressure to employees as only the best results are accepted, as the leader has a strong drive to meet all goals and expectations. They will also remove any employees from the project who they feel are under-performing. In some cases, the leader may also become a micro-manager. This style is perfect for leadership among highly motivated experts who need little supervision and have enough experience to guarantee high results. However, in cases where skill development and close supervision is needed, this won’t be effective. This style is heavily focused on building trust and putting employees before project goals. The leader insists on building trust between themselves and employees to encourage effective teamwork. However, they may have to take a slight step back from this when it’s time to take charge. This can be very effective when being promoted to leader of a team that has had their commitment and motivation destroyed from a poor leader previously. But you always need to remember that enforcing strategies and action places are a necessity too. This is a very inspirational style which encourages making employees feel valuable by reminding them how their contributions add to the team’s success. It helps motivate them to work towards shared goals and produce results. The vision and expectations are made clear by the leader and then they step back to let the team work, which regularly checking in to again clarify the vision and ensure everyone is feeling positive. This style is particularly effective when working towards long-term goals, but isn’t the best choice when it is run by an unreliable leader and employees are not supportive of the set goals. The participative style is all about being a great influencer, collaborator, listener and team builder. It is focused on building loyalty and letting employees being always reminded that their efforts are valuable and always appreciated. However, some may say that this approach can affect project progress. There may not always be much time for building this kind of morale building. But despite this, the mutual admiration and respect from employees can prove this style to be effective. 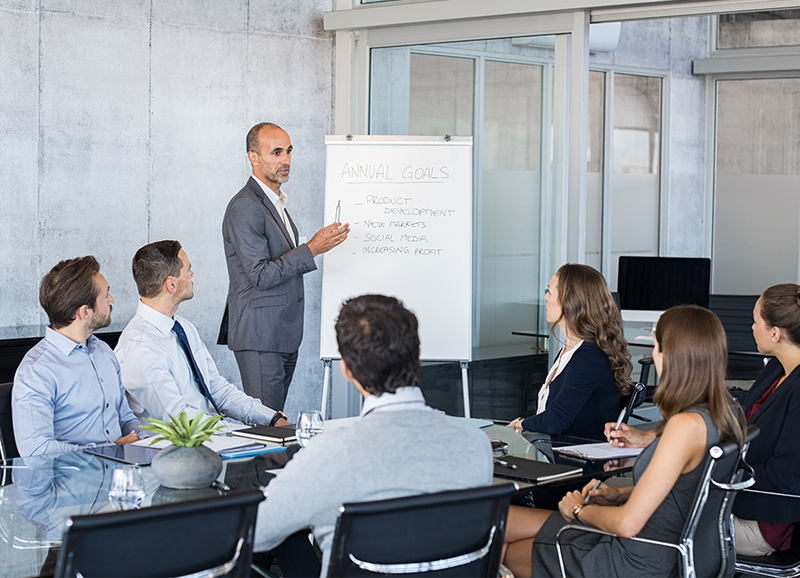 A popular style in support, coaches are responsible for helping members see their strengths and weaknesses, as well as knowing how to take authority. They help members with their skills training to make them the best they can be. These opportunities for development can encourage better performance through the new skills gained. Therefore, this is most effective when there is a need for development and improvement in a team filled with motivated individuals. However, it is least effective when the leader lacks expertise in how to conduct this style adequately. Everyone is different in what kind of leadership they need, so there isn’t one set style suitable for everybody. Take this and see what kind of leadership style would suit your work and employees best to guarentee the best results.